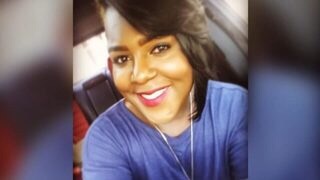 Tee Tee Dangerfield, 32, was gunned down inside her own car July 31 at a College Park apartment complex. 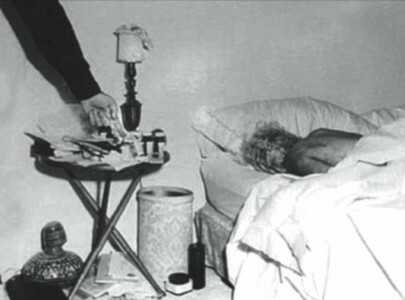 Dangerfield was rushed to the hospital, but she died on the way there. Channel 2 obtained video of the last time Dangerfield was seen alive. The video is taken from the 50 Yard Line, a sports bar and grill in South Fulton County she was at just an hour and a half before she was murdered. In the video, Dangerfield is shown entering the bar then two hours later she’s seen walking out, disappearing into the parking lot. It is unclear whether Dangerfield’s transgender identity was a factor in her murder. Regardless of the motive, her family wants the killer caught.